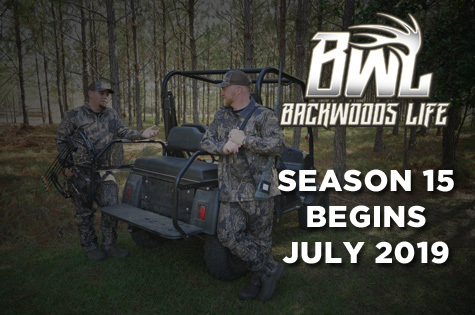 Backwoods Life (“us,” “we,” or “our”) operates the https://www.backwoodslife.com website (hereinafter referred to as the “Service”). We collect several different types of information for various purposes in order to provide and improve our Service to you. Usage Data: We may also collect information how the Service is accessed and used (“Usage Data”). This Usage Data may include information such as your computer’s Internet Protocol address (i.e., IP address), browser type, browser version, the pages of our Service that you visit, the time and date of your visits, the time spent on those pages, unique device identifiers, and other diagnostic data. If you are located outside United States and choose to provide information to us, please note that we transfer the data, including Personal Data, to the United States and process it here. Your submission of such information represents your agreement to that transfer. Citizens of the European Union, under GDPR, have certain individual rights. You can learn more about these guides in the GDPR Guide. We do not knowingly collect personally identifiable information from anyone under the age of 18. If you are a parent or guardian and you are aware that your Child has provided us with Personal Data, please contact us. If we become aware that we have collected Personal Data from children without verification of parental consent, we will take the necessary steps to remove that information from our servers.